Downtown Living at its finest. 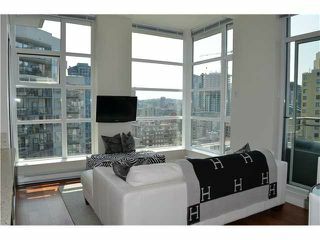 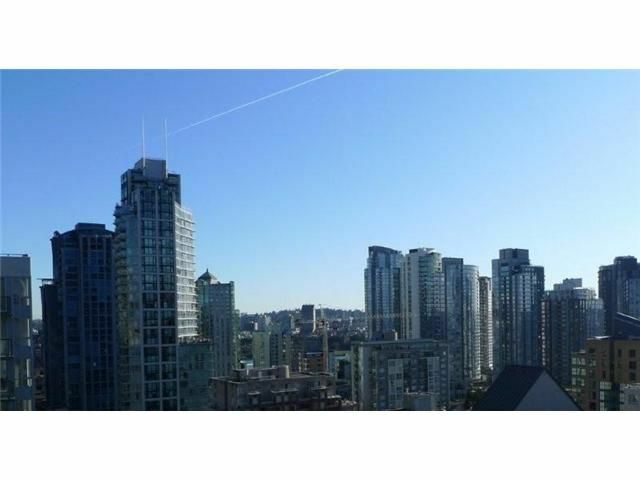 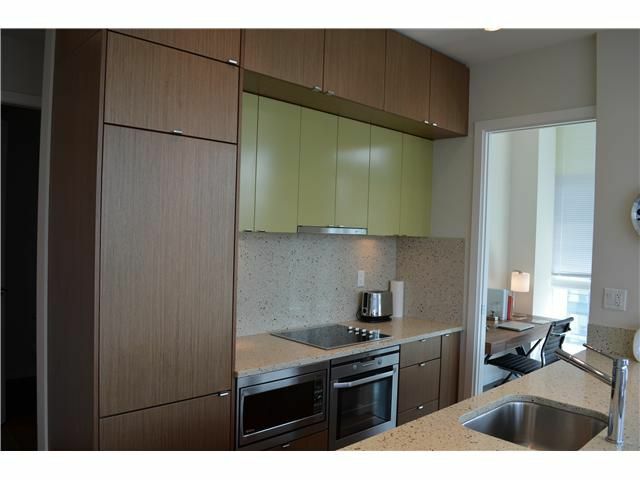 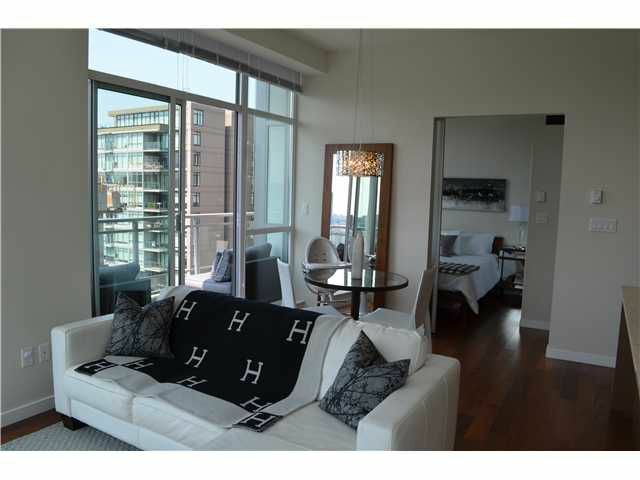 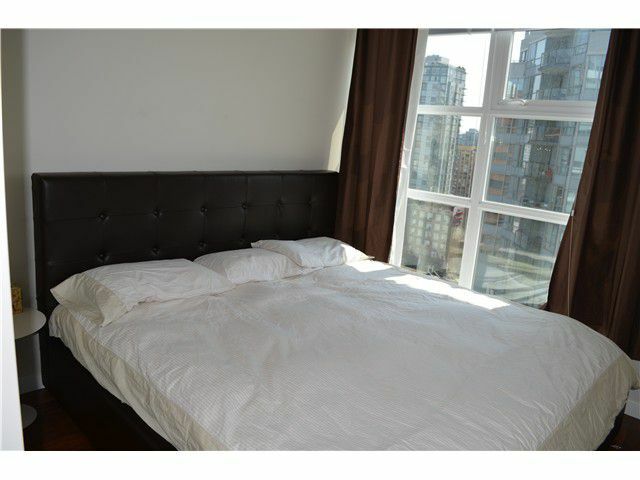 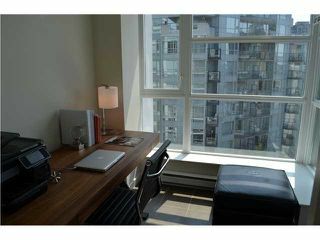 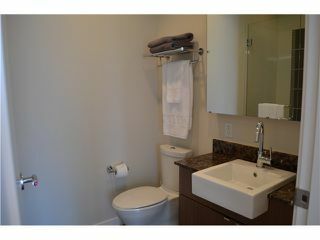 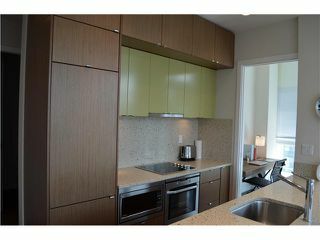 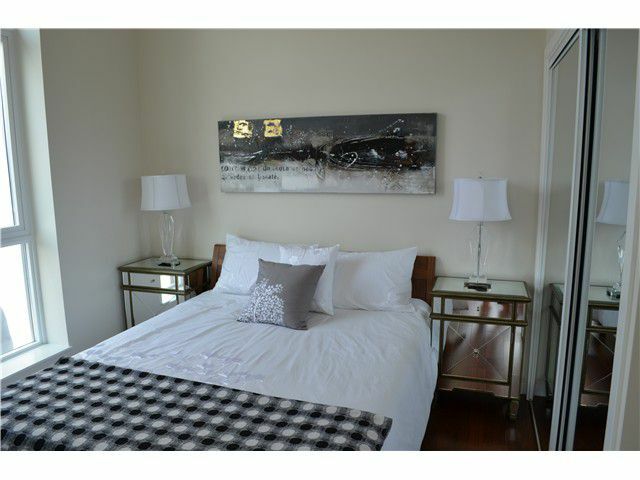 This bright corner unit has over 10FT high ceilings, huge 105SF open balcony with upgrades galore! 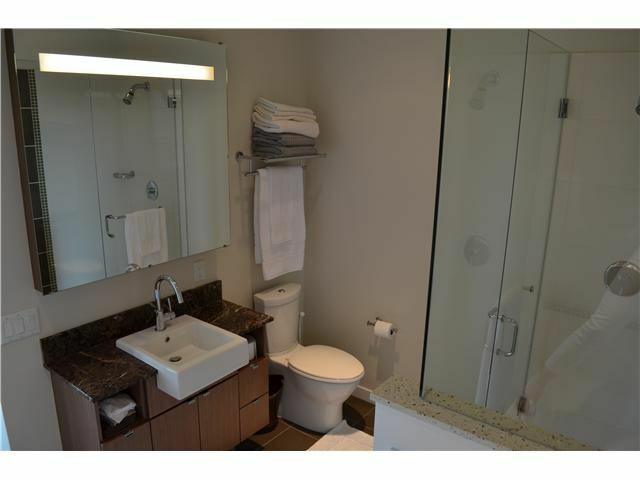 Beautifully appointed finishings in kitchen & bathrooms, walnut hardwood floors throughout, huge denthat can possibly work as a 3rd bedroom, insuite storage that can work as an office, 1 secured parking and 1 secured storage locker included. 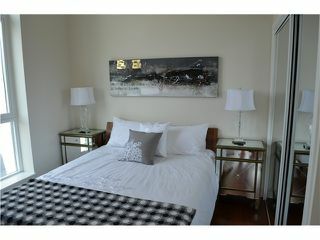 ALTO has a common area games room, roof top lounge with outdoor fireplace and common area BBQ. Live near everything that Vancouver has to offer. 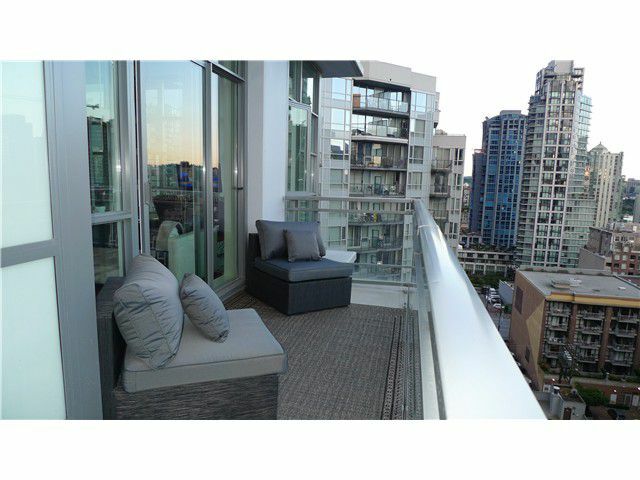 Steps to the Skytrain, Steve Nash/Fitness World, fine restaurants and shops on Granville Street. 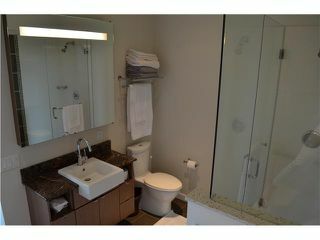 Excellent investment property or just move in, quick possession possible.